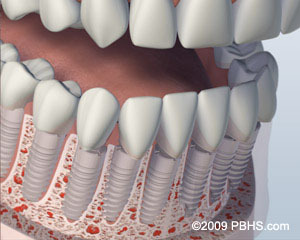 Contact us with questions or to schedule a consultation at Cascadia Oral Surgery. 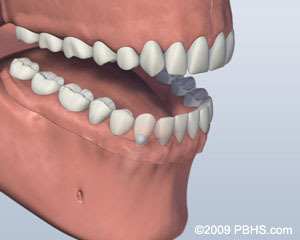 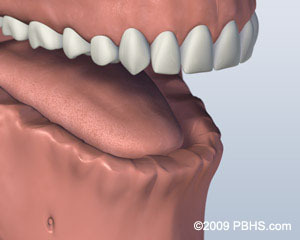 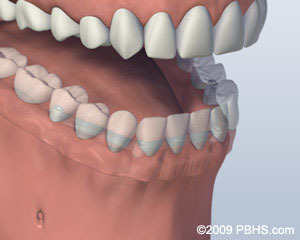 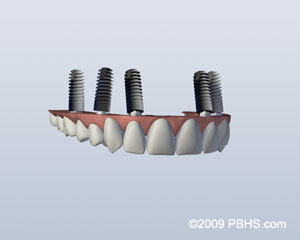 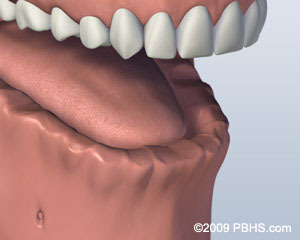 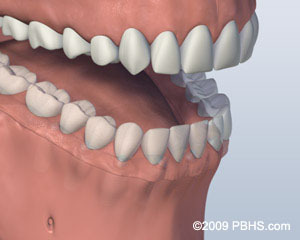 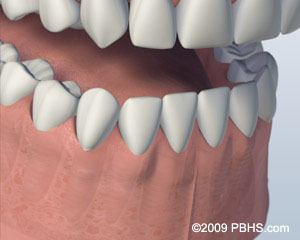 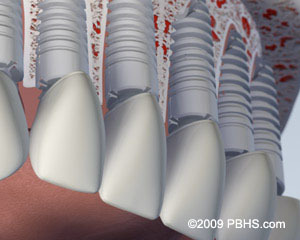 Are you missing all of your upper or lower teeth? 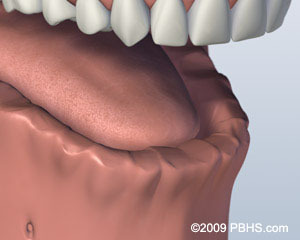 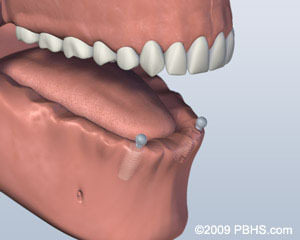 Call Cascadia Oral Surgery, Kirkland WA Phone Number 425-358-2726 with questions or to schedule a consultation.